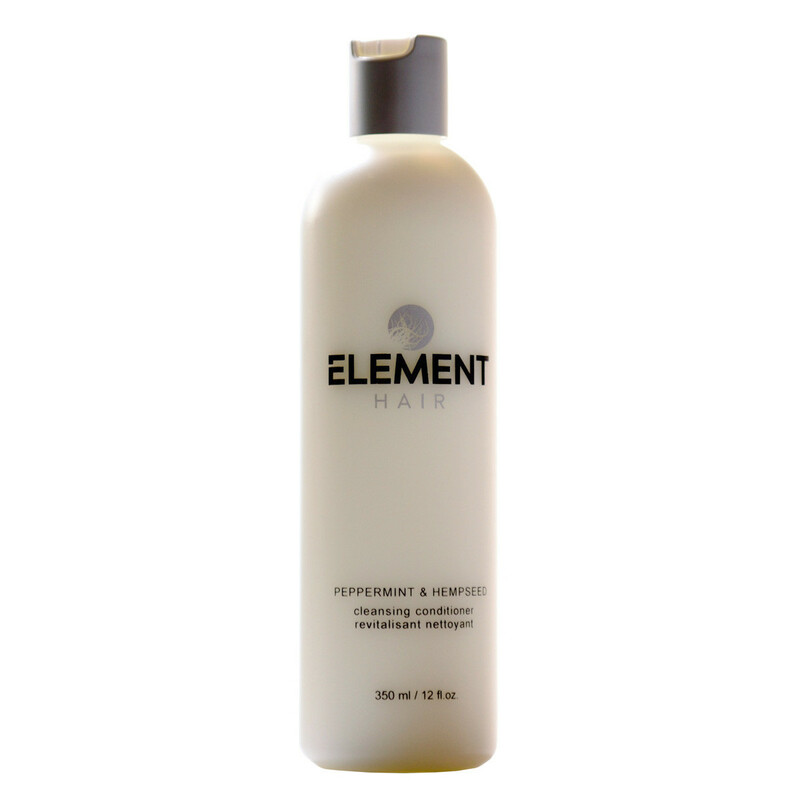 Element Peppermint & Hempseed cleansing conditioner cleanses hair without harsh detergents. 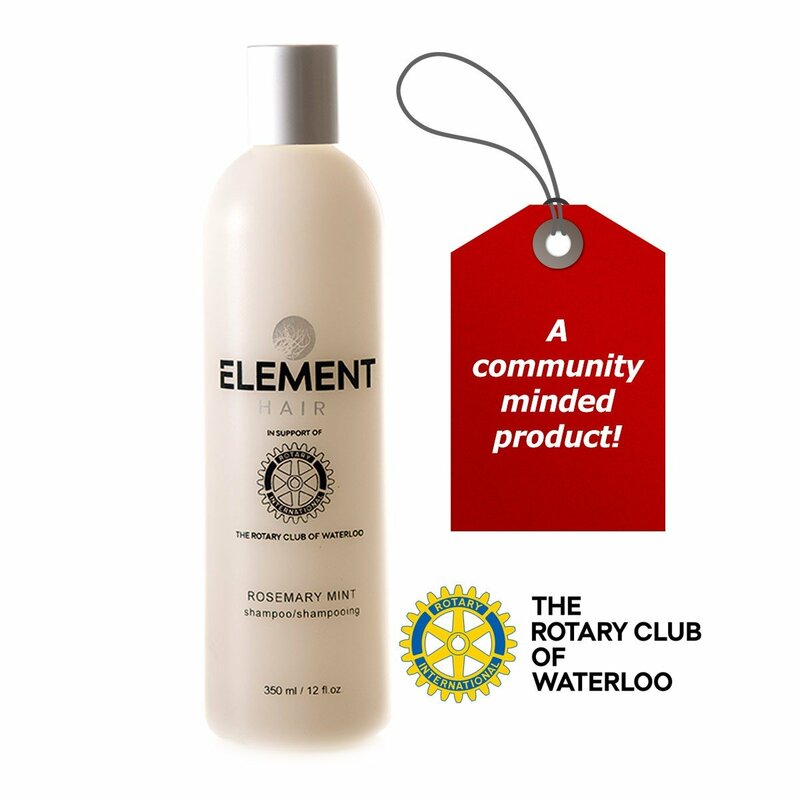 Element Peppermint & Hempseed cleansing conditioner cleanses hair without harsh detergents, sulphates, gluten or parabens. 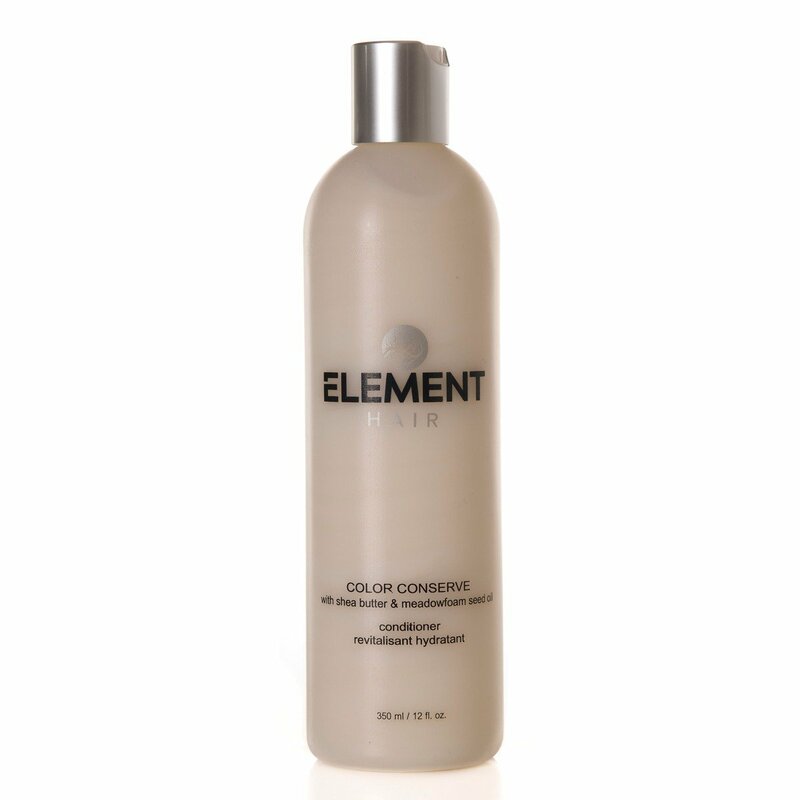 This formula is sulfate free and uses a 100% renewable source vegetable derived certified organic preservative. Hair is bathed in moisture and frizzies are tamed. 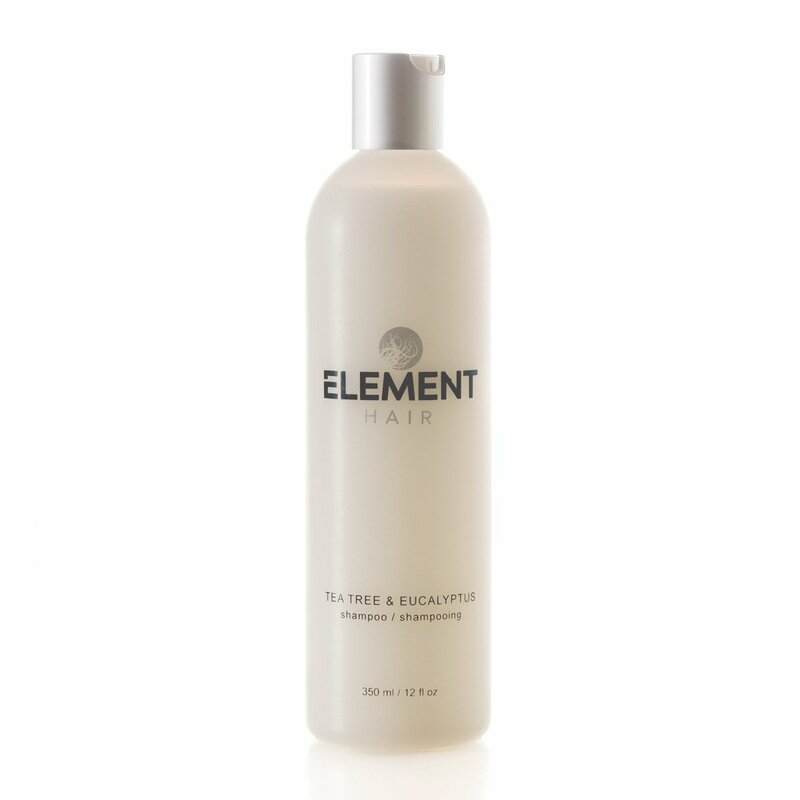 Hair is shiny and healthy looking with bounce and manageability. DIRECTION: Apply Peppermint & Hempseed cleansing conditioner to wet hair. Work throughout hair. Rinse well. Style as usual. Grape Seed Oil-full of minerals and vitamins that help strengthen your hair, add shine, moisture and supports cell health. 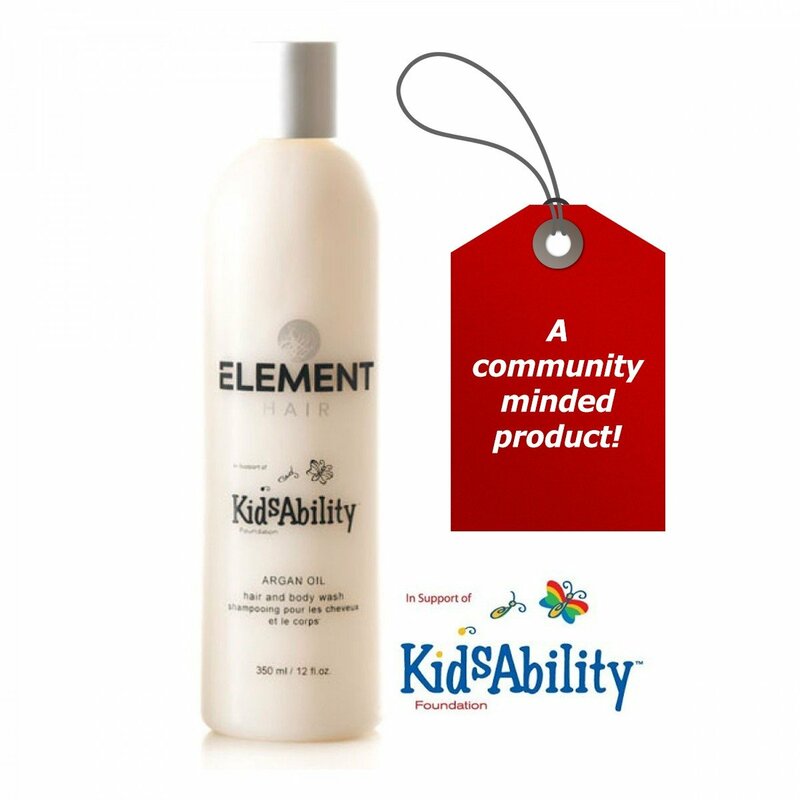 Easily absorbed, excellent moisturizing properties, virtuously weightless oil (won’t weigh hair down). Tea Tree leaf oil – unblocks clogged hair follicles moisturizes hair and keeps the scalp free of bacteria. Tea tree oil in shampoo is recommended for people with dandruff or dry, itchy scalp. The tea tree oil soothes and heals the scalp. Tea tree oil is also a gentle cleanser and gets hair clean without drying it out. Eucalyptus globules leaf oil- revitalize dull and lifeless hair, which encourages hair growth.